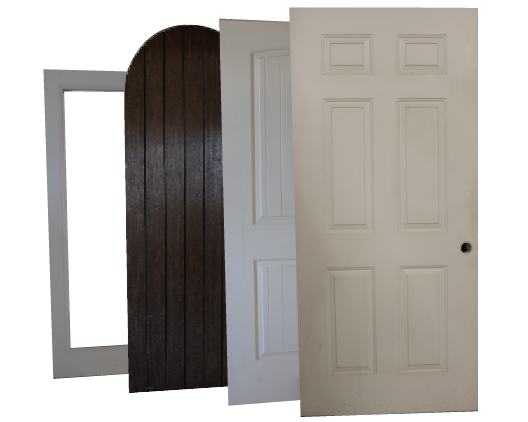 Choose from a wide selection of interior and exterior doors, perfect for your business or home. 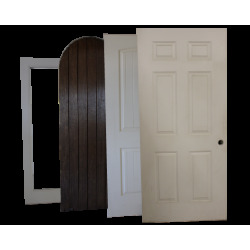 Need to replace an existing door, or wish to match a door you already have? 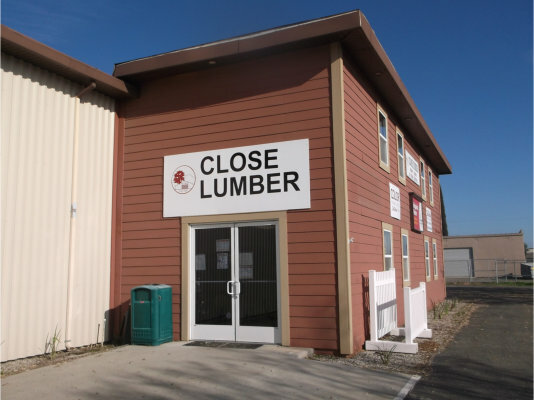 Here at the Close Lumber Door Shop, we can prepare doors to match existing door openings. Ready to have a door matched? Contact our Door Shop at (530) 674-8881 to get started. 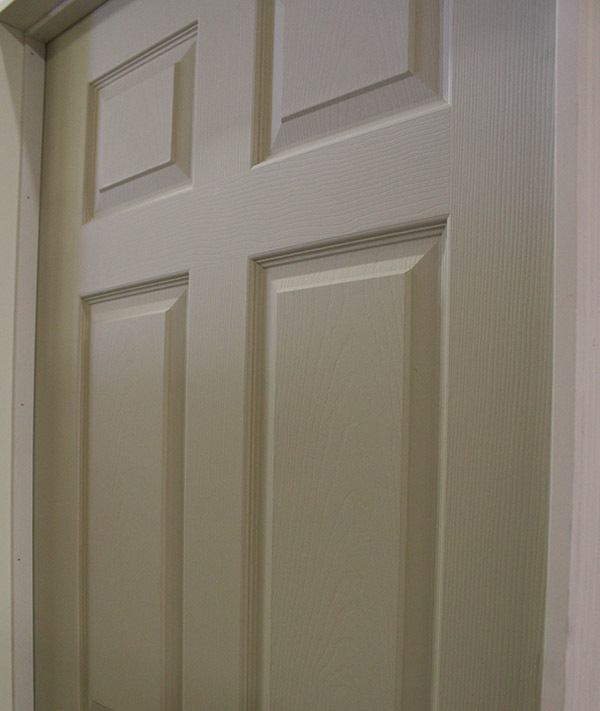 Make sure to fill out the Door Matching Specifications PDF available below and read through the tips on the door matching process. Turn in the Door Specifications to the Door Shop, or fax them to (530) 674-8884.